If you’re looking for a high quality, long lasting supreme driveway surface Resin Driveways are a fantastic choice, over more traditional surfaces such as concrete or tarmac. 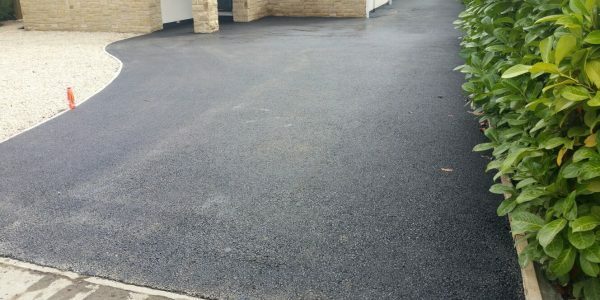 Here at Greystones Surfacing we specialise in the installation of Resin Driveways in North Yorkshire including Leeds, Harrogate & Ripon, and pride ourselves in providing a quality product and great service at a low price. Driveways are made from Resin Bound surfacing which is ideal due to durability for vehicle use. Resin Bound surfaces have the stones mixed in with the resin which makes this option not only robust but versatile, with availability in a variety of colours and style options. These offer you the option of wonderful decorative look to compliment your home and garden. Check out our Resin Colours for more information and inspiration. Having a good quality driveway not only improves the overall look of your home and garden but also add value to your home and ‘Kerb Appeal’ which is maintained for a number of years. You can also improve drainage and benefit your vehicles by parking on a suitable surface. Although it is extremely tough and durable, any damage can be easily repaired or ‘patched’. So you don’t need to replace the whole driveway. It couldn’t be easier to lay a Tarmac Driveway Ripon, Harrogate, Leeds and York and it doesn’t take too long. We simply excavate the ground where the drive is to be laid, put down edging for the kerb and then add a sub base, which is designed to evenly spread the load of the paving, plus it also helps with drainage. Binder course is the first of the two bitmac layers which are laid, then the surface course. Tarmac is laid at a very hot temperature you have to wait for it cool which usually takes around 24-48 hours which means you won’t face too much disruption. 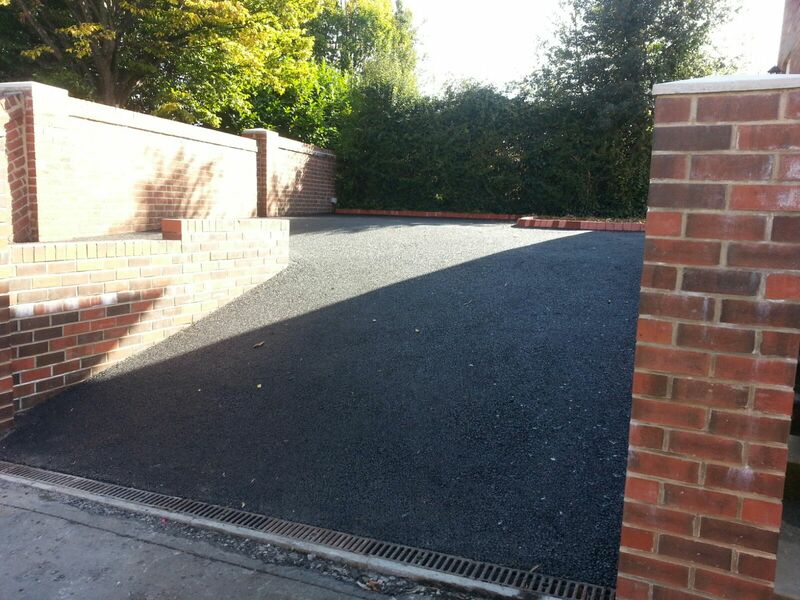 Our friendly and reliable team can help transform the kerb appeal of your home with our high quality Tarmac Driveways, today for a quote or use our contact form. 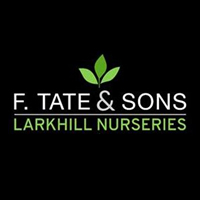 We are delighted with the work done by Greystones Surfacing at our Garden centre, we would both highly recommend them as we already do to our customers. 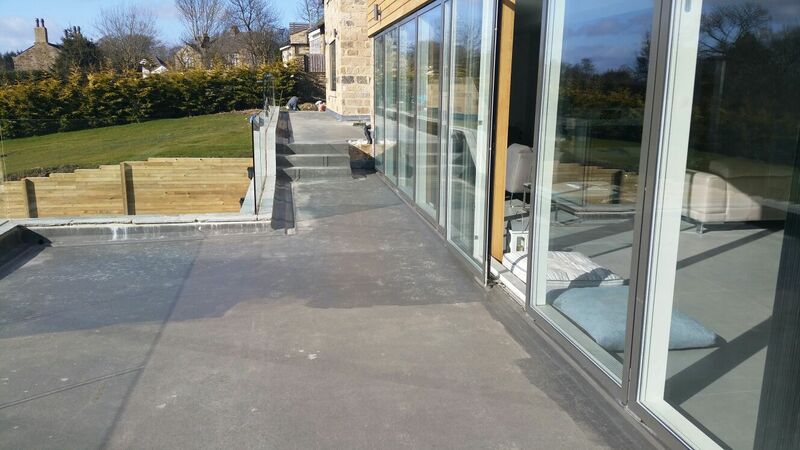 Here at Greystones, we are a leading surfacing company based in Yorkshire. 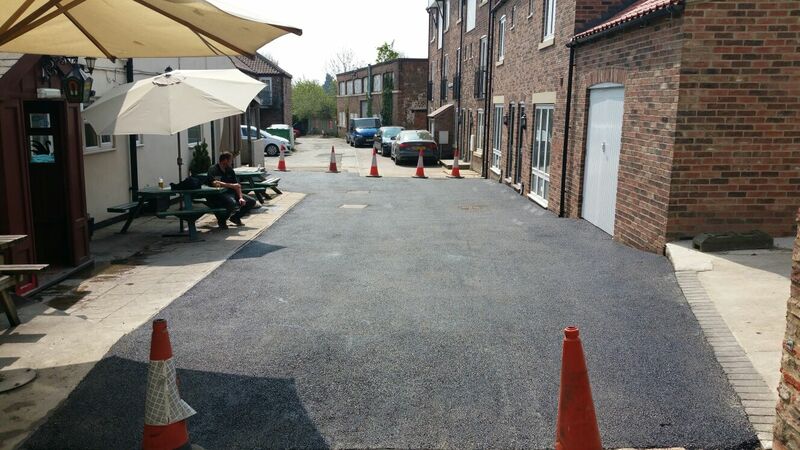 We specialise in different surfacing types including Resin Bound, Resin Bonded and Tarmac, for home and for business.